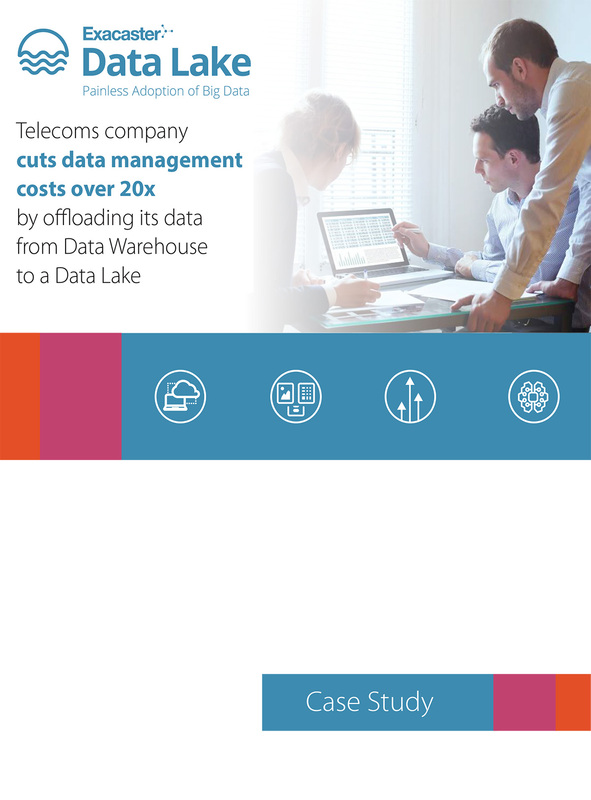 Learn how we helped to cut data management costs over 20x for a Telco that provides mobile, landline, TV and internet services to the millions of households. The constantly increasing demand for data storage and processing could no longer be handled at a manageable cost by the company’s existing data warehouse (DW). Our customer wanted to respond to its evolving data management needs by heavily reducing costs related to its big data infrastructure. The fully managed data lake solution deployed by Exacaster brought highly scalable low-cost data storage and other benefits, such as getting ready for AI and machine learning workloads. Interested in details? Enter your email in the form below and we will send a download link immediately.